Teenagers using digital media frequently are more likely to develop symptoms of ADHD or attention deficit, hyperactivity disorder, according to a new study from the University of Southern California (USC). During a two-year period, scientists at USC surveyed 2,597 high school students age 15 and 16 of varying demographic and socioeconomic status in Los Angeles County. They found that teenagers using digital media the most were twice as likely to show new signs of ADHD. The Journal of the American Medical Association published the results July 17, 2018. 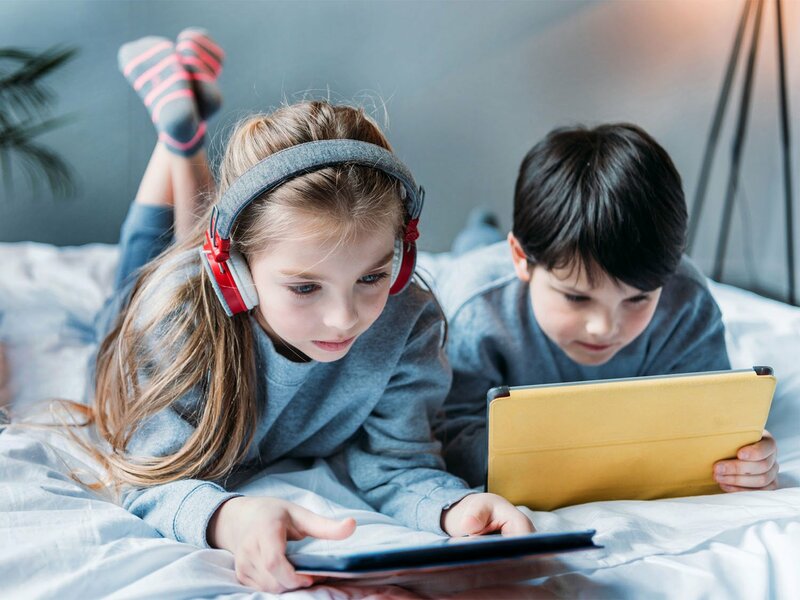 “This study raises concern whether the proliferation of high-performance digital media technologies may be putting a new generation of youth at risk for ADHD,” said Adam Leventhal, the professor of preventive medicine and psychology who led the study and is Director of the USC Health, Emotion and Addiction Laboratory at the Keck School of Medicine at USC. Teenagers most likely to use social media were 53 percent more likely to develop ADHD symptoms, the study reported. Frequent texters were 21 percent more likely to display ADHD symptoms. Fans of pictures and streaming video were 45 percent more likely to report ADHD symptoms. ADHD involves persistent difficulty sustaining attention, plus hyperactivity and impulsivity, the study says. The U.S. Centers for Disease Control and Prevention estimates 6.1 million children have been diagnosed with ADHD, about 9.4 percent of teenagers and pre-adolescents. Parents are advised to limit their children’s screen time and smartphone use. Sources: USA Today, 07/18/18, and NBC News, 07/17/18.